Emile Balland started his own winery in 1999 in the heart of the Côteaux du Giennois appellation. 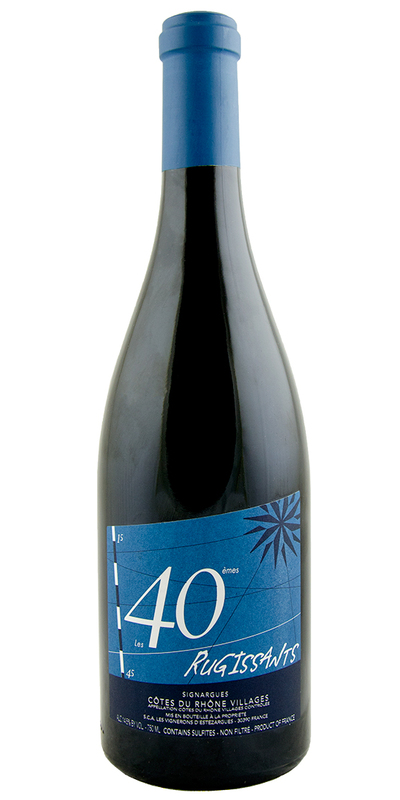 This is a blend of Pinot Noir and Gamay grown on silex-infused soils. 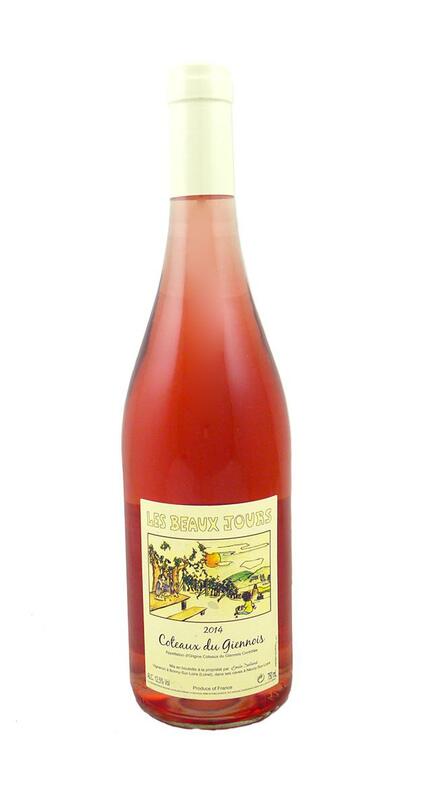 Mineral-driven, multi-layered rosé with pink flowers and stone fruits. 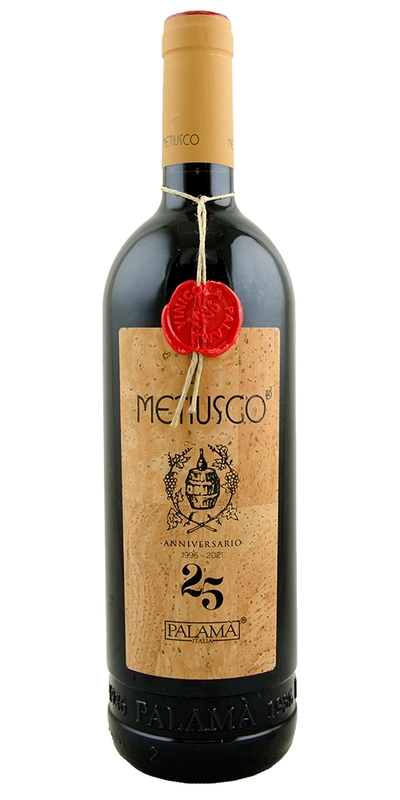 An incredible passito dessert wine made from the local Aleatico grape variety. 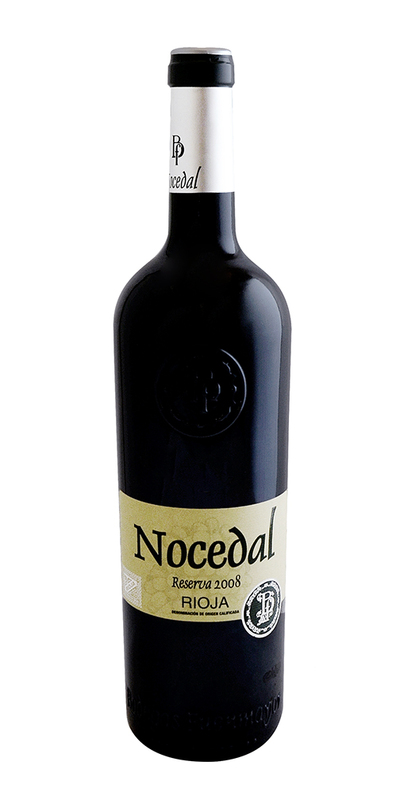 This sweet red has incredible acidity which brings balance to the wine. 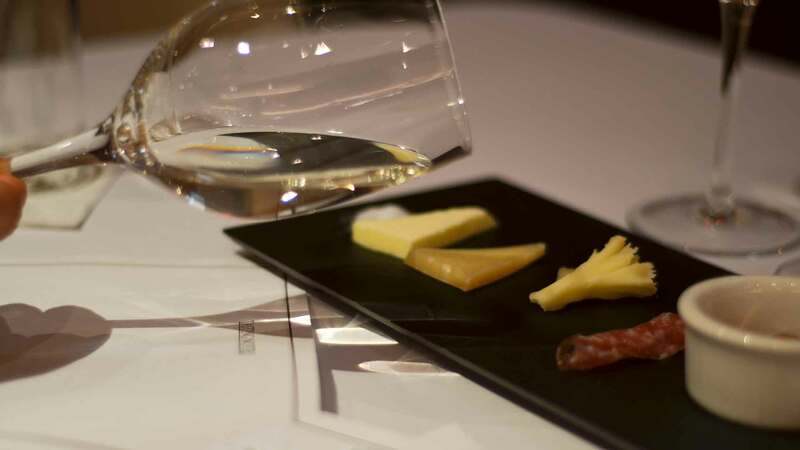 An excellent choice for both sweet (think chocolate fondant) or salty (think incredible cheese plate) pairings. 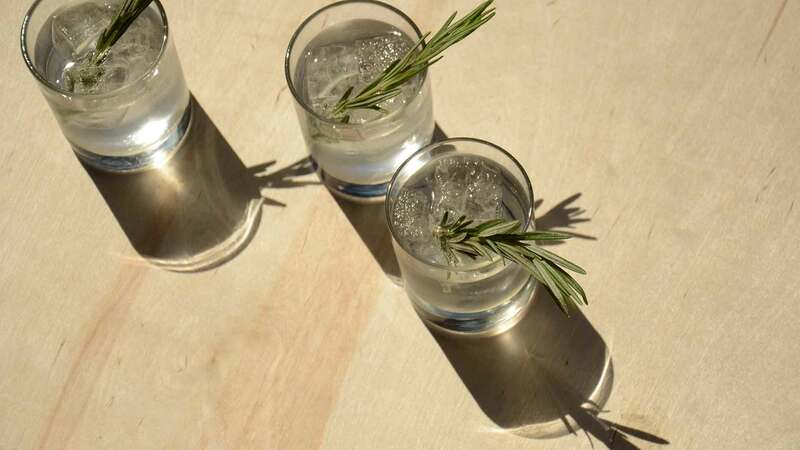 Drink with a slight chill. 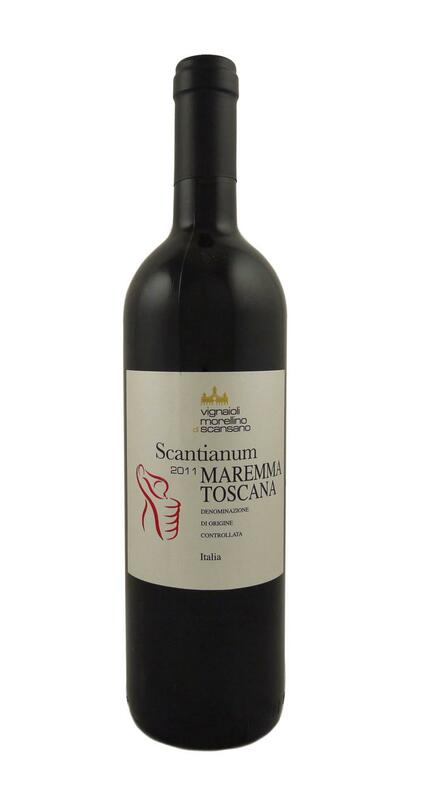 Dark garnet in color, this Apulian red wine is opulent and has a nose of aromatic flowers alongside Morella cherries. It's a blend of 3 local grapes each of which are harvested at separate times and subsequently fermented separately until blending before bottling. 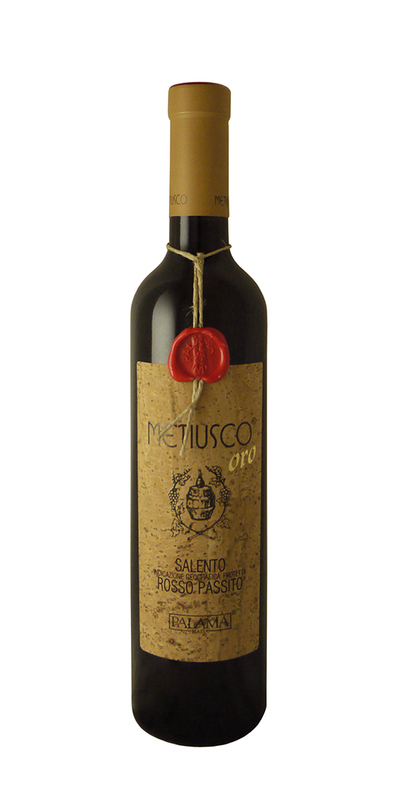 This fresh, unoaked, luminous Sangiovese blend gives easy plums, juicy blueberries and and cherries. 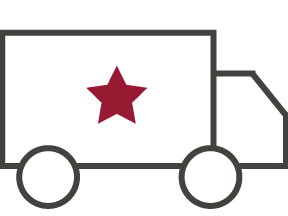 Medium-bodied with lithe tannins, a quaffing red of harmonic, easygoing balance. A great idea for cured meats, appetizers, pasta with meat sauce, and, of course, pizza.  An unoaked red wine made with the use of carbonic maceration - a fermentation method which allows for an especially fruit-focused yet entirely dry result. Add to that lively red fruit character and delicate spices and you have a wine that is very accessible. A fantastic vintage. 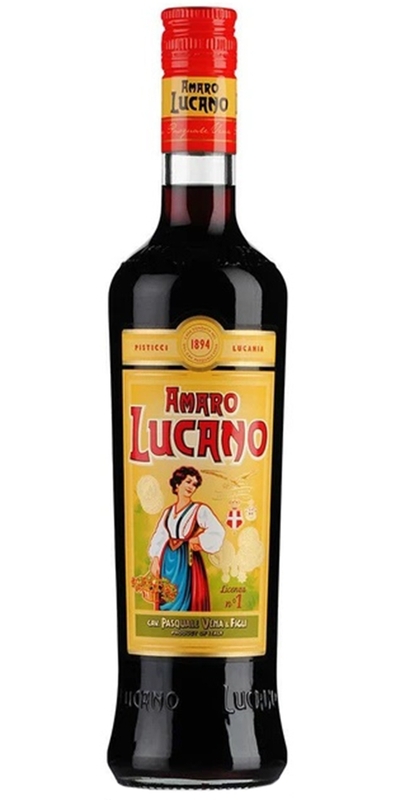 The Amaro Lucano, produced in Basilicata, is made based on an ancient recipe using rare herbs and roots with an unmistakable flavor. Richly textured and possessing equal amounts of sweetness, spiciness, and bitter herbaceousness, this is one of the most complex and traditional Amari out there. An older version of Bowmore likely from the Morrison era of the early 1990s. This is Bowmore beginning to tiptoe into modernity a bit more making this flagship 12yr decidedly different (and much beloved) than the DeLuxe and 12yr olds of the 70s and 80s. 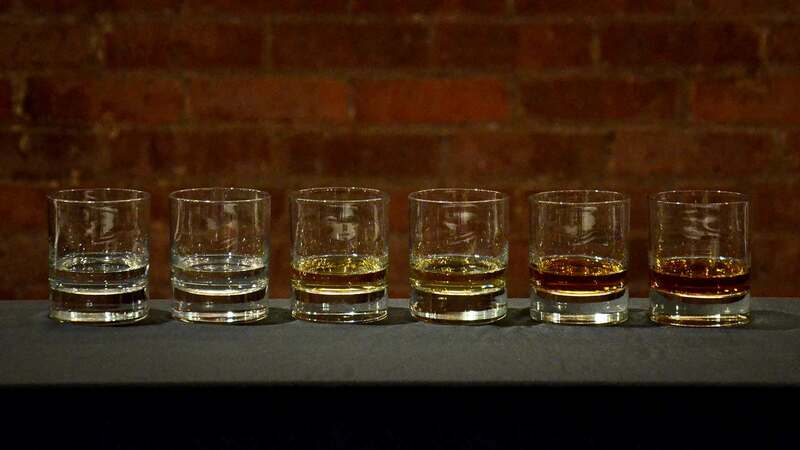 This is one of the all time most iconic whiskies that inspired generations of drinkers across the globe. Made and bottled at the time by Hiram Walker & Sons this 6 year old whisky was originally bottled for the Italian market. 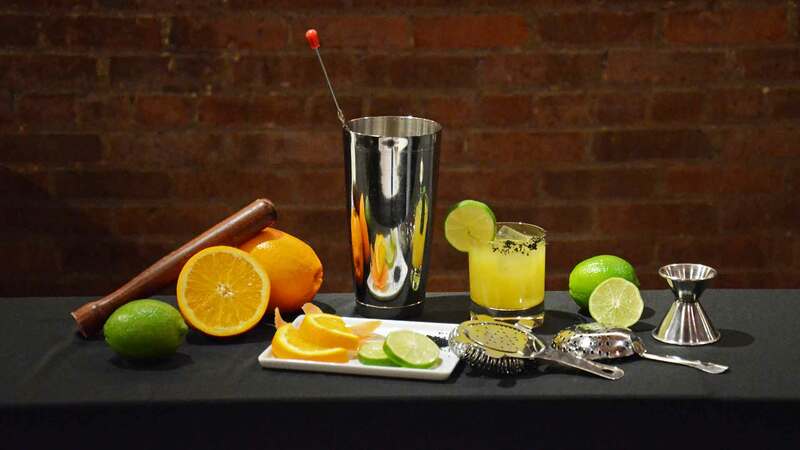 From the volcano collection of vintage rums from C.L.N. 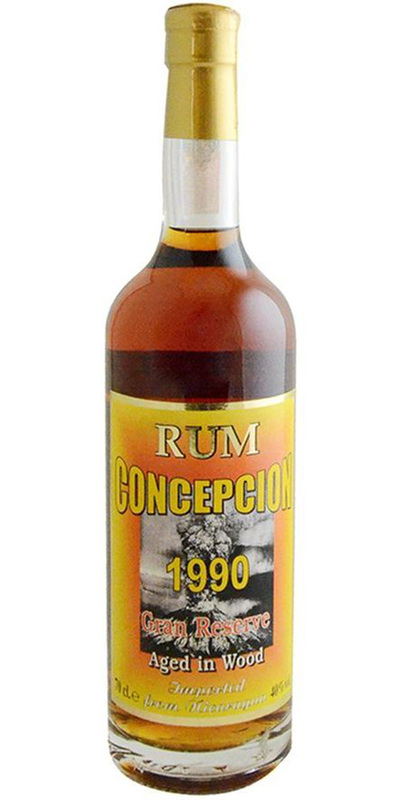 S.A. in Nicaragua, this was aged in ex-Bourbon casks until 2001. Mouth-coating and dense with rainbow like procession of flavors that are both molasses and oak driven. Perhaps the most famous and still to this day one of the most popular whiskies in the world, The Glenlivet is one of Scotland's old guard distillers that was one of the very first to bottle and sell their own single malt as such, completely transforming the industry and whisky as we know it. 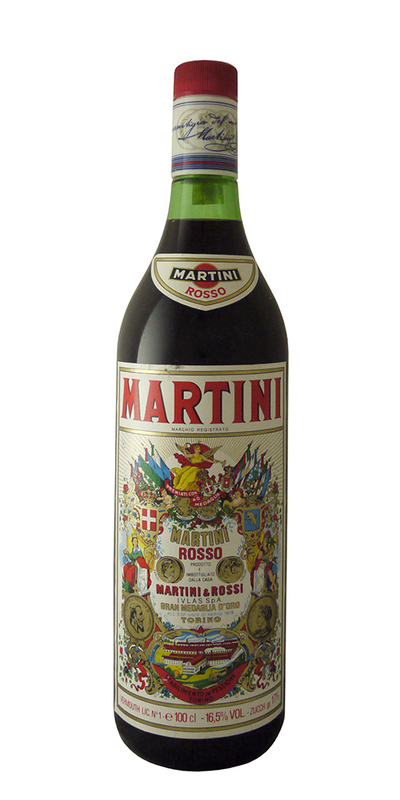 Renowned worldwide for their classic vermouths, the house of Martini is one of the originals of the protected Torino style. This very old liter bottle of the sweet red has been aging gracefully in an old cellar near their home in Pessione for decades.